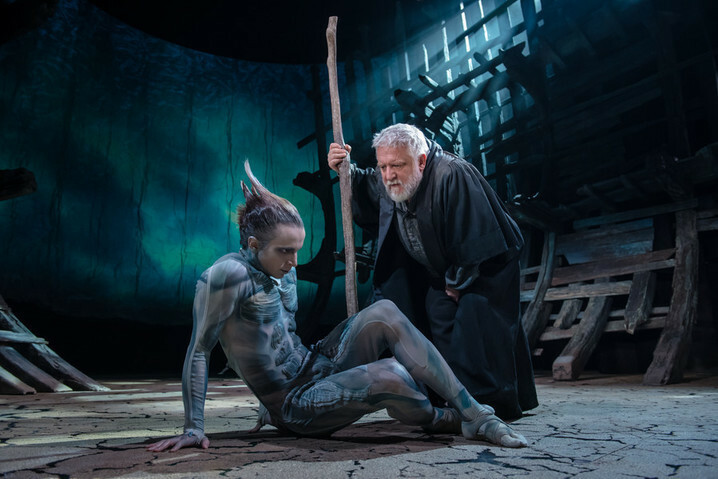 Digital Theatre has launched the UK's first online subscription service that will give users access to exclusive high-profile theatre, ballet, opera and classical concerts shows, available to stream anytime, anywhere, to any device. 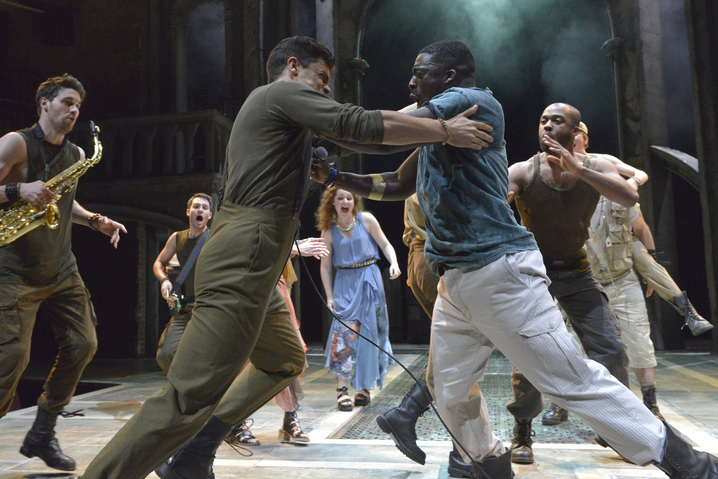 Subscribers will have access to over 65 productions, the majority of which are exclusive to DT, including: Simon Russell Beale in The Tempest, Paapa Essiedu in Hamlet and Antony Sher in King Lear, all from the Royal Shakespeare Company; Zoë Wanamaker and David Suchet in All My Sons; Richard Armitage in The Crucible; David Tennant and Catherine Tate in Much Ado About Nothing; operas and ballets from the Royal Opera House and the English National Ballet; and concerts conducted by Sir Simon Rattle and starring the London Symphony Orchestra. Monthly subscription to Digital Theatre, including unlimited access to current and future productions, will cost £9.99 per month. For non-subscribers, each production is available to rent online for 48 hours, at a price of £7.99.